You can book at Ella Bache Port Macquarie online using our Book Now button located above. Select from a list of services offered, pick your favourite Ella Bache staff member and book from the dates available. 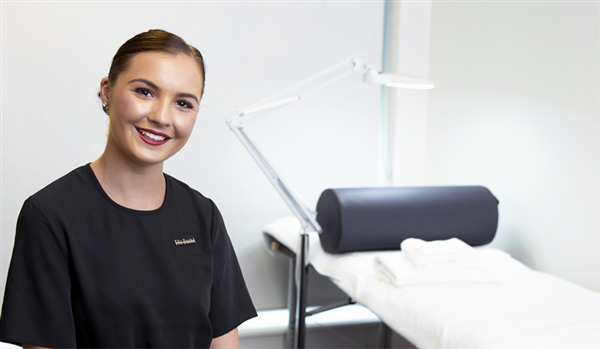 Welcome to Ella Baché Port Macquarie - Our salon is situated in the heart of the town centre offering a range of beauty treatments from waxing to facial and luxurious packages. Our team of professional and passionate Beauty Therapists understand the Ella Baché skincare philosophy and we have the experience and expertise to provide you with the right skincare recipe for your skin to help you achieve your skincare goals. Our salon is designed for the ultimate experience for indulgent package as well as express beauty essentials having two wings and over 15 treatment rooms. Our skincare professionals can provide you with a complimentary skin analysis and home care advice to help you achieve ultimate skincare results. I was so impressed with the level of professionalism and attention that I received for my treatment at Ella Bache at Port Macquarie. Chantelle was doing my facial and she was amazing. her level of friendliness, and yet understanding of the desire for me to relax was amazing. She was intuitive at her job. I loved every minute of this treatment, from the moment I walked into the store, to the moment I left, I was treated with respect and friendliness. Well done Ella Bache Port Macquarie!